We specialize in building machines to fit your unique needs. Call us with your specifications and let us build your next cleaner. 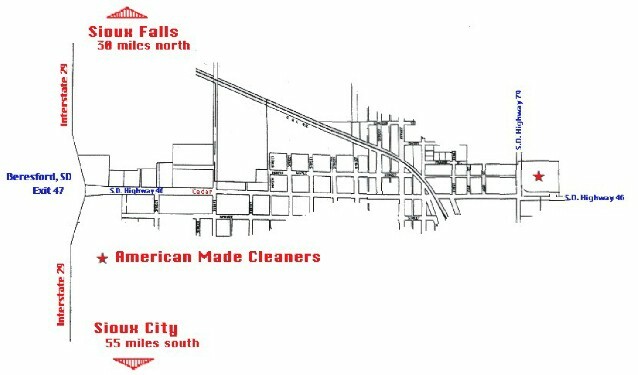 American Made Cleaners stands behind every product. All units are designed for long service and ease of maintenance. We offer a one year limited warranty on cleaners. defects pro-rated in years two and three.